Venture says,"That ain't no rabbit, Mom. That's trash!!". 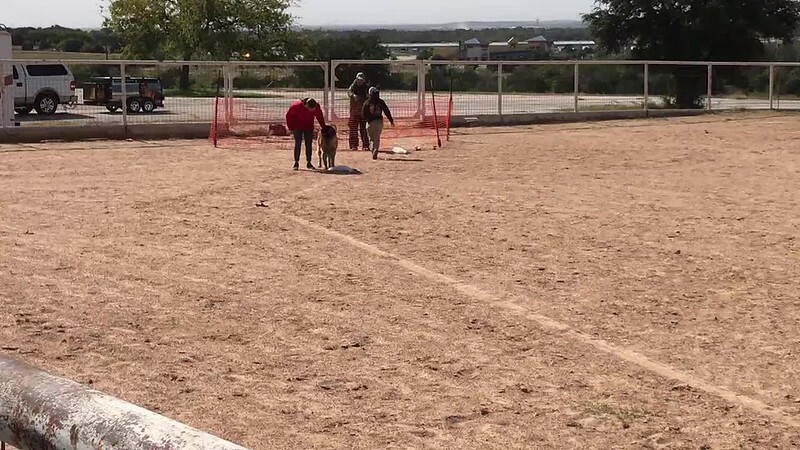 First try at Coursing was a dismal failure. Ha!